Weidler in The Philadelphia Story. 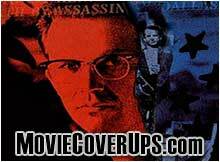 Virginia Weidler was born on March 21, 1926 in Eagle Rock, California. On July 1, 1968 Virginia Weidler passed away in Los Angles, California from a heart attack. Virginia Weidler had a heart condition for many years, this led to her early death at the age of 42. George Weidler the actor is Virginia Weidler's brother. In 1931 Virginia Weidler had her first small movie part in Warner Baxter's Surrender. 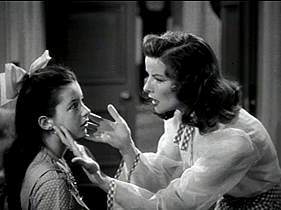 Girls of the Ozarks in 1936 was Virginia Weidler first lead role. When Shirley Temple signed with MGM as a teen, Virginia's roles dropped to a secondary status. Frustrated with less films Virginia Weidler left films and turned to vaudeville as a song-and-dance comedy performer, utilizing her full-scale talents as a mimic. At the John Golden Theatre in 1945 Virginia Weidler made her stage debut in The Rich Full Life. 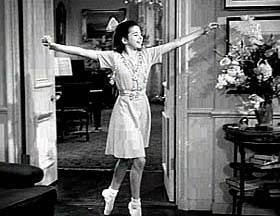 Virginia Weidler in The Philadelphia Story (1940).